Splendidly entertaining live theatre with a geeky twist? It can only be the Festival of the Spoken Nerd! The show is run by three comedians, whom are all specialised in a wonderfully nerdy niche. Our hosts are Matt Parker, Steve Mould and Helen Arney, who all add their own unique touches to the show. 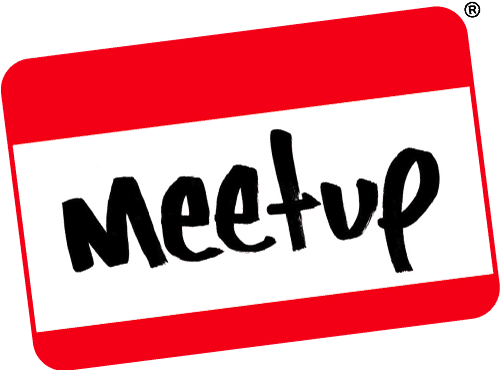 If you’re looking for something to tickle your funny bone in the Bristol or Wells area, or you just want to enjoy an evening of nerdery and songs, then read on! 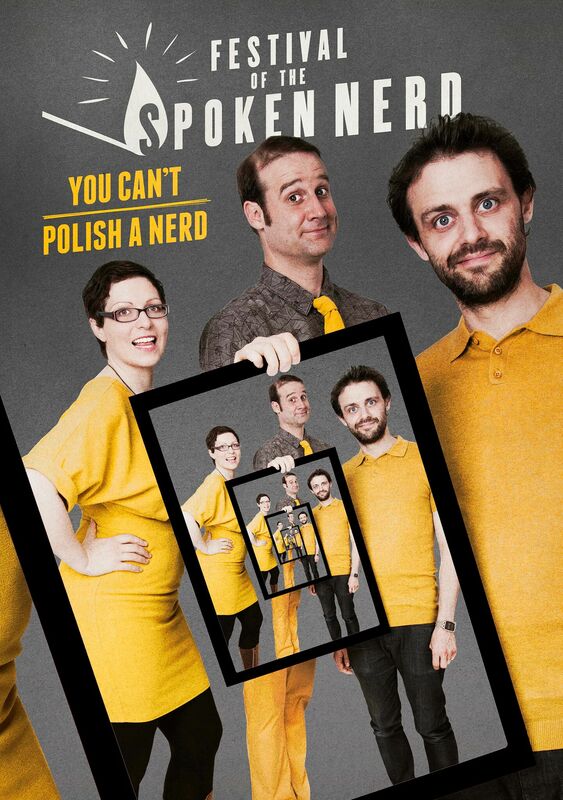 The Nerds are touring from September to November with an all-new night of science, songs and spreadsheets: “You Can’t Polish A Nerd”. 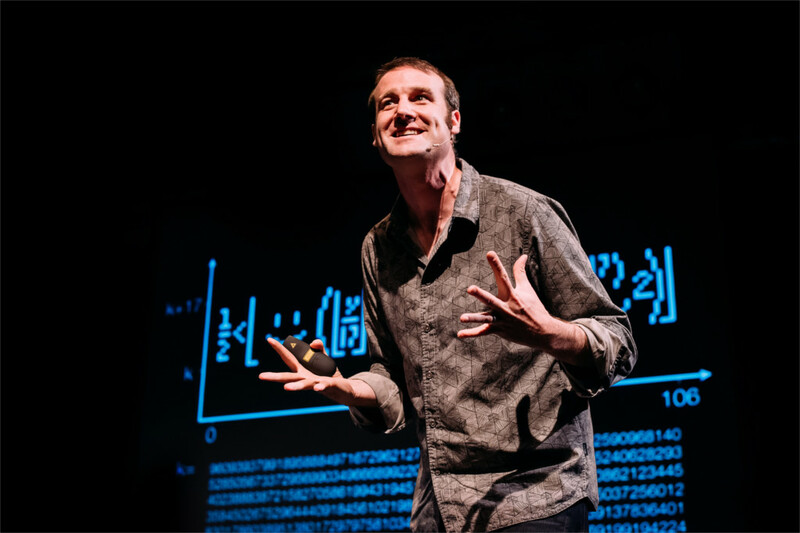 For just 27 nights, stand-up mathematician Matt Parker, experiments guy Steve Mould and geek songstress Helen Arney will be putting the “oooh” into zoology, the “fun” into fundamental theorem of calculus and the “recursion” into recursion. 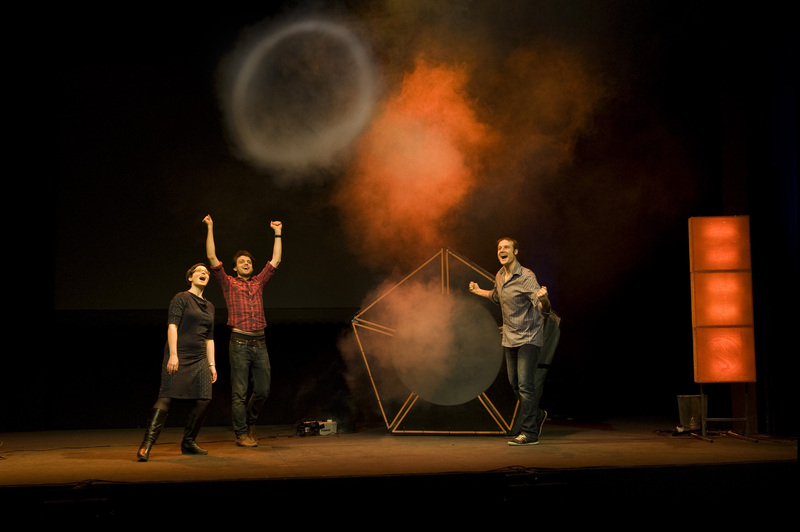 Since their last tour, you might have seen them on BBC2’s QI, or heard their Radio 4 comedy series Domestic Science. Their most recent live show “Just For Graphs” was seen by 15,000 nerds and non-nerds across the UK, received rave reviews and is available now on DVD and download. This new show for 2017 is another great night of entertainment and we’re hoping to “spread the nerd” far and wide. The closest dates to you are: Friday 29th of September at Redgrave Theatre in Bristol Thursday 28th of September at Cedars Hall in Wells. The full “You Can’t Polish A Nerd” tour schedule with tickets links and interactive map is here. If this is the sort of thing you’re interested in, leave us a comment below, or over on Facebook, Twitter or Reddit. Alternatively, why don’t you check these guys out on Facebook or over on Twitter and show them the love you show us! This entry was posted on July 27, 2017 by Timlah. It was filed under Entertainment and was tagged with Bristol, Festival of the Spoken Nerd, Geek events in Bristol, Geek shows in Bristol, geek shows in wells, geek theatre, Geek theatre in Bristol, geek theatre in wells, Helen Arney, Live geek theatre, Matt Parker, nerd shows in wells, nerd theatre, Steve Mould, wells.